We have over 45 years experience in the diamond manufacturing space with some of the most technologically advanced cutting and polishing factories around the world. 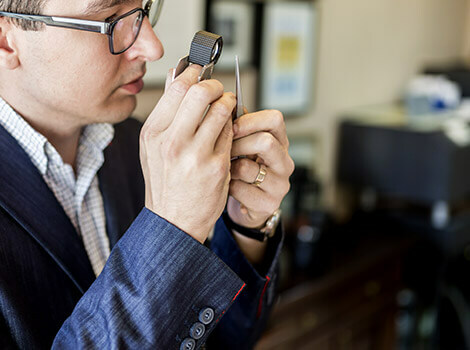 We are specialists in larger diamonds in the B2B space but also have a vast inventory of standard sized stones at the most competitive prices. We sell to diamond wholesalers and retailers and now we offer this service to the public at exactly the same prices. We believe the price of diamonds at the retail level is too high and the purchasing is convoluted with unnecessary sales speak. We operate on low margins with consumer safety nets around insurance and guarantees to ensure peace of mind. We provide high quality GIA certified diamonds, which is the most consistent grading system, directly to the Australian public. We also provide HRD, AGS, & IGI certified diamonds direct to the public. These certificates are nuanced with certain pros and cons yet still reliable. 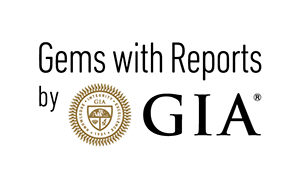 Often diamonds graded at these laboratories are cheaper than GIA equivalents. We operate on low margins and pass these discounts directly on to the consumer. We freight, insure and guarantee the quality of our diamonds. We only manufacture and source ethical diamonds that are conflict free through channels that are signatories to the Kimberley Process.